Know Your Rights. What is Work for Hire? A common clause that pops up more and more with photo (and especially video) jobs is work for hire. It’s important that you realize what this term means and how it changes the relationship you have with the photos or footage that you shoot. Normally, as a photographer, you are automatically recognized as the copyright holder for the images you make (at least in the US and many other countries). Of course there are additional benefits to registering your work which provides the opportunity to collect more damages if your copyright is violated. Work for hire clauses changes this relationship. If you sign a work for hire agreement, you are transferring the work so that someone else is now the legally-recognized author of that work. This means that your employer or client not you is considered the legal author. In fact, they are under no obligation to publicly credit you (and even if they do credit you, it has no impact on copyright). 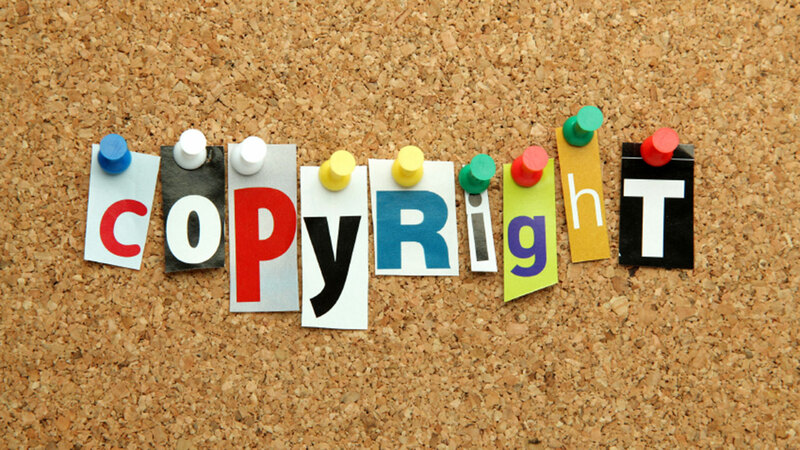 The term of copyright protection for a work made ?for hire is 95 years from the date of publication ?or 120 years from the date of creation, whichever expires first. What is needed is that the work for hire agreement needs to be in writing. All parties must agree in writing to the work for hire designation. The most important clauses to photographers or video pros fall into two areas. If you’re working on a collaborative job, you’ll want to note these two scenarios. Contributions to a collective work. If you submit items to a magazine, newspaper, or anthology it is easy for them to claim work made for hire. Works ordered as part of an audiovisual work. Whether it’s a motion picture, web video, or video game (or just about any AV project in-between) its almost a given that the producer or client will attempt to own the copyright. Disclaimer: Be sure to talk to your lawyer to fully understand your rights. These vary by country.